Deer dancing is the cat’s pajamas. It’s Einstein’s theory of relativity in action. 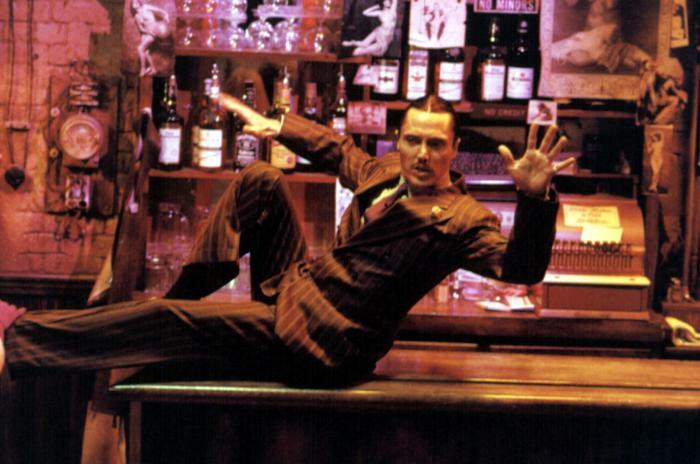 It’s constant movement and rhythm. It’s where the past/present/future all become one. Even the music and the body maneuvers seem timeless. Myself, I’ve never been much of a dancer. In fact, I’m often part of the band (beating the drum all day so to speak)—far away from the swaying and sweating bodies packed like canned fruit on the dance floor in whatever local spot all the kids are going to these days. Deer dancing is an exception to this rule. I do the deer dance every chance I get. You just can’t say no to the deer dance. Ask anyone—they all will say deer dancing is far better than any Harlem Shake. Deer dancing’s the hip retro thing. “It’s hip to use your hips” as I heard one disc jockey announce. It’s all hips and elbows, waves of skin floating through the atmosphere right at eye level. You can’t take your eyes away from the smooth round circles of pelvic motion, shaking clothes and memory away from the forefront like rings of sweet water from a skipped stone that’s sunken to the lower depths. Convince the deer you are one of them. Dance with them and they will show you the way. Pay strict attention to the leg positions and neck angles—that’s where the heart of their dance lies. Deer have this natural grace, this presence, on the dance floor that just can’t be beat. Once you find it, you’ll know. Do some research: Ginger Rogers had a definite tinge of deer blood in her and my mother always swore that Travolta had to be part deer. “How else could he glide through the air like that?” she would demand. 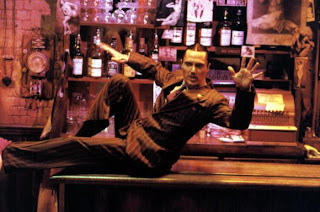 However, the best contemporary example of a deer dancer has to be, without doubt, Christopher Walken. He defies the laws of physics with such style and does it with a nonchalant matter-of-factness which all deer dancers should try to emulate. Treat his work as it should be treated—a sacred text of the Deer Dancers. Roll with this or roll with that—just make sure your feet never quite touch the ground. However, you must remember: when the song ends, the story does too. Joy Harjo. 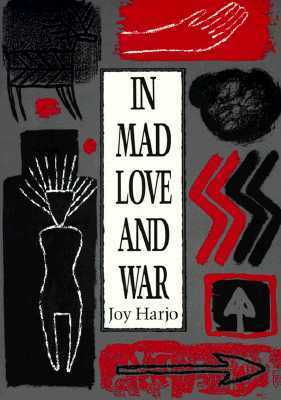 In Mad Love and War. Hanover, Wesleyan UP. 1990. Purchase Link. Shauna Osborn is a Comanche/German mestiza who works as an instructor, wordsmith, and community organizer in Albuquerque, New Mexico. She received her Master of Fine Arts from New Mexico State University in 2005. Shauna has won various awards for her academic research, photography, and poetry. Her first collection of creative nonfiction is currently being considered for publication.